Kincrome Digital Vernier Callipers are perfect for measuring any small space or item, including fasteners and threads, with a bright, big, clear digital screen to make reading small measurements easy. 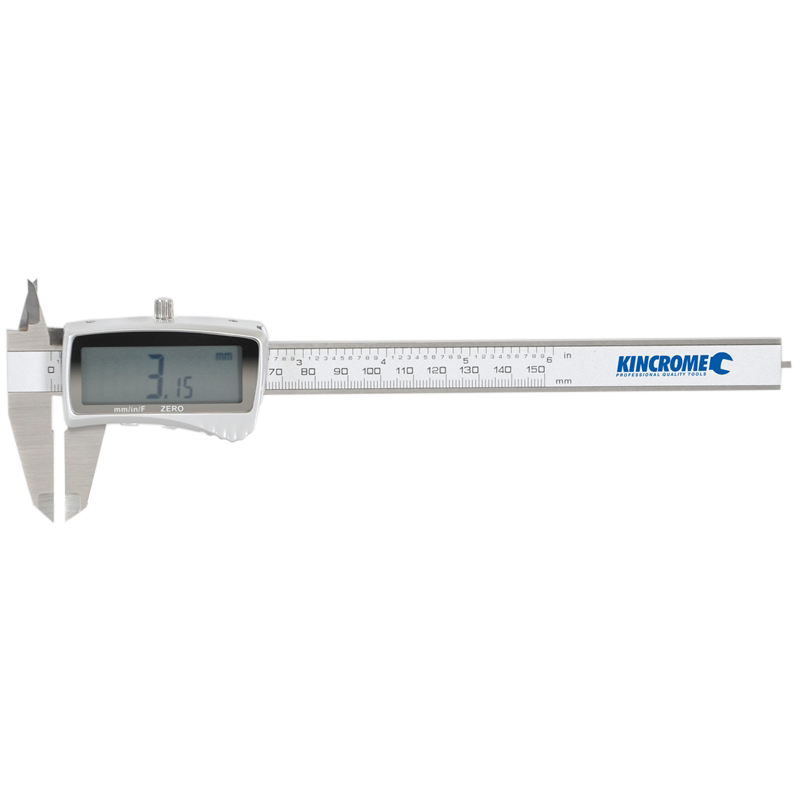 Offering perfect measurement down to .001mm up to 150mm, Kincrome Digital Vernier Callipers are suited for measuring depth, outside diameters or inside diameters. 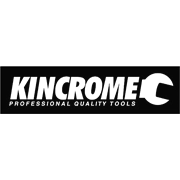 Presented in a padded tough plastic storage case, and made from heavy duty chrome plated metal, it is are perfect for any trade professional.